We were thrilled this week to read that as and from 2018 the Booker Prize for Fiction will be extended to include the rear label of Irish Whiskey bottles. It’s a real vote of confidence in the industry and we are tingling with anticipation, as right now we are working on our own rear label. I was only debating this last night with Colm Toibin down The Railway Arms in Cappoquin, explaining that as with any genre, in Irish Whiskey there are a set tropes to be considered. 1 Saints are good for at least two paragraphs on a rear label, so no wonder they are so popular. In the past we have flirted with naming our whiskey after St Booley, the patron saint of third party distilling. He ticks all the boxes in that he lived nowhere near the industrial estate in which we are based and never existed in the first place. Colm however pointed out that this trope is by now a cliché, so suggested we move on. 2 Anne Enright is a right one when she has a few G&Ts inside her. When we finally got her down off the bar, she noted that whiskies named after places are not as popular in Ireland as they are in Scotland. I explained that our new distillery is in Ballyduff, and as Duff is a well-known brand of American beer that wasn’t going to work. She went outside with a box of Rizla papers. 3 Colm then started on how of late politicians have proved a fertile field to pillage. In fact one of the hottest contenders for the first Booker Prize for Rear Label Fiction is named after a former President who is too dead to sue. So perhaps we need to try harder. 4 ‘The Atlantic!’ Sebastian Barry ripped into a second packet of Tayto. ‘Now there’s something; a blather-fest of crashing waves, migrating birds, mythical creatures and rugged beauty…’ And with us just a stone’s throw (35km) from the sea, I felt he was on to something! However the problem is that according to Failte Ireland the Atlantic stops just east of Kinsale, so let’s move on. 5 Irish whiskey and family! (it was my turn to shine), Power, Locke, Jameson, Paddy in Ireland we love the people’s names! But whose name to use? 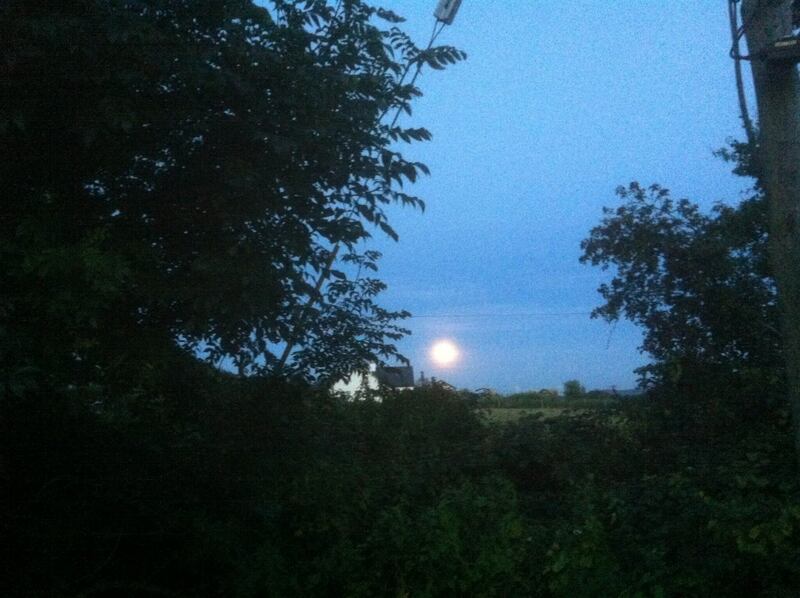 Ken Bruen suggested a ‘last man standing death match’ on the mean streets of West Waterford. It was a good idea, but would you want to buy a whiskey named a mass murderer serving life in Mountjoy. ‘I would!’ said Ken. We called him a taxi home. 6 Honesty is the best policy, I slammed the table waking up Roddy Doyle. Just say we bought someone else’s Irish whiskey from a nice man in a Dublin hotel and bottled it. Sebastian Barry shook his head. ‘I fear the Booker judges might feel the plot’s a bit thin and lacking in suspense and character development.’ Colm Toibin burped sagely, while Anne Enright lit into the Writer’s Tears. I pulled up my collar and left the bar. 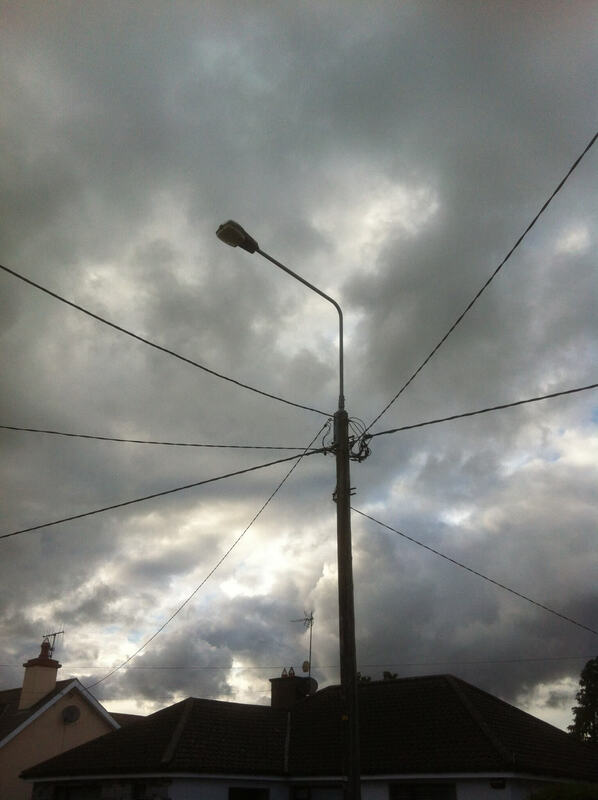 In Cappoquin it’s hard to find a street light to stand under while looking mysterious and troubled. So I stood outside the chip shop until they threatened to call the Guards. 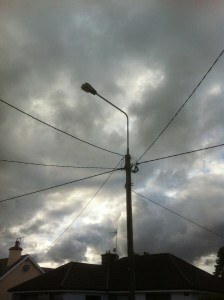 Fully functioning street lights are rare in Cappoquin. So you see our problem! This morning I’ve got the mother of all hang overs, I smell of vinegar and see no point in telling the truth? We might as well say we opened a hole in the time/space continuum, flew into the past, bought some new make and NIKE self-tying shoes and zipped back to 2017. It would be just as true as the other third party whiskey label and a lot more interesting. Now there’s an idea… we’re going to need a larger mantel piece!